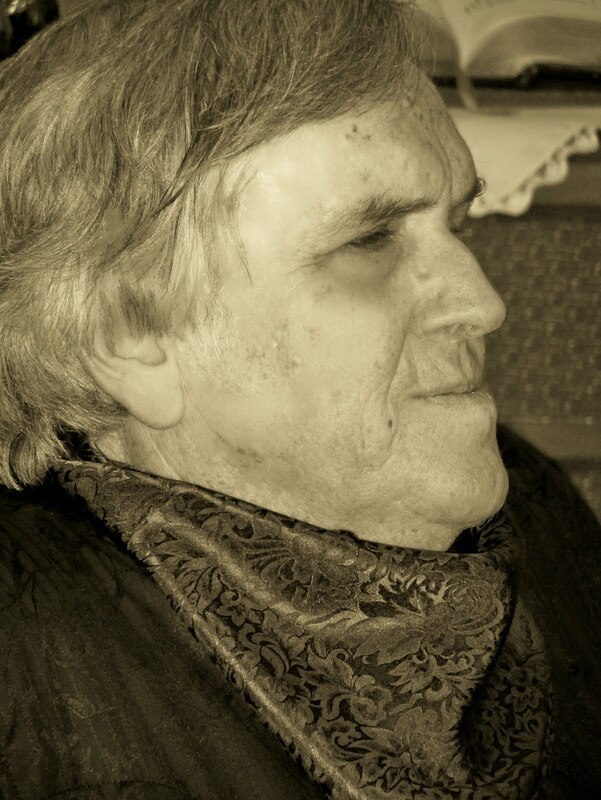 Stephen Bly, beloved Christian, western author, passed away earlier this month after a long struggle with cancer. 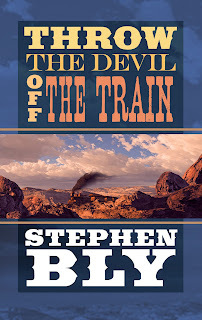 Here is a post I had scheduled for him to help promote his latest release, Throw the Devil Off the Train. The kernel plot idea determines how much the love element majors in my westerns. Will women play a significant part at all? If so, how much? Will there be hints or scenes of romance? If so, what portion does it play? For some western writers, especially those who focus on the romance market, those are big questions. In fact, I would presume that they factor the love interest first thing in their plotting. Me, not so much. If my main character’s a woman, which it has been for a number of my novels, then her relationship with the men, or her main man, will be key, of course. A time or two I’ve written about strong women who turn down the potential love interest because of other considerations, such as a career (i.e. Miss Fontenot, Book #3, Heroines of the Golden West Series). My fans and a few editors screamed about this. But that was the way Miss Fontenot decided it. I had to respect her wishes. 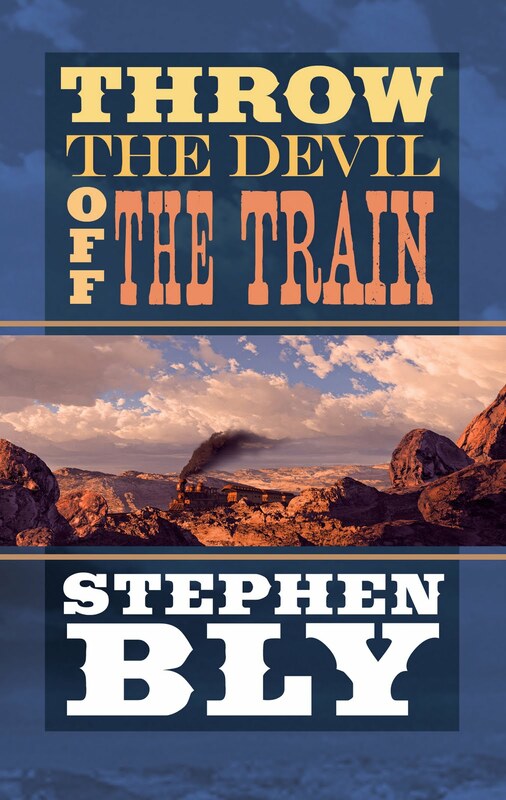 Then out pops the idea for my new release, Throw The Devil Off The Train. It’s a road story inside a train headed west. The grandeur of the West from a train window. The very slow journey, compared to modern transportation, yet cramped, crowded, at times chaotic conditions. Later, a theme evolved. . .that people are much more complex than first meetings reveal. That hurts and pains, victories and defeats of the past, affect responses in the present. My observation is that most of us hide spiritual and emotional hurts from others. . .and sometimes ourselves. We must be open to what God is doing around us, even through flawed people, to receive the help he sends. That lead to. . .what if I tossed two cats into a burlap bag, then watched to see how they’d survive. . .or not? This had to be a male and a female. With a long train ride, sparks are going to hit the track. . .somehow, somewhere. Will it be eternal hate or meld into love? The gal on the train. . .she heads west to escape from her past in Virginia, to a prosperous fiancé in Paradise Springs, a childhood friend. To get a new name. She’s desperate that no one knows her real last name. She can be as honey-sweet as any southern belle, if she wants to. She and her twin sister, Catelynn, spent the war years in the north at an aunt’s house. While they missed witnessing the violence and ravages of the Civil War, they lost their parents and their estate. Catherine is not glamorous like her twin sister, but her good looks and confident air capture much attention. She’s willing to use her beauty and personality to get things done. . .her way. He travels west to get justice for his brother’s death. His blunt, stubborn ways leave no room for charm or diplomacy. Independent, with focused courage, he’s in the habit of success at whatever he attempts. His set glare keeps most folks scooting away from him. That suits him fine. He has no use for a woman he considers shallow and manipulative. He also has no fear of dying, because he’s not sure he wants to live. When he sets his mind on a goal, he expects everyone to get out of the way. After a few gouges and bites between Catherine Draper and Race Hillyard, I could see the trail markings of their story. That’s how I knew Throw The Devil Off The Train was a western romance first, front and center. In fact, my original working title was “Throw Away Heart.” But my editor objected. The Bly fans for this publisher look for a western first, romance optional. Yet a question still remained right up to the end. Will the Miss Fontenot type independence reign? Of course, that’s up to Catherine. . .and Race. Romance comes late for them. . .perhaps too late. Yep, they hate each other on sight. Meanwhile, traditional western stuff happens. A holdup, hijack, kidnapping and gold mine swindle swirl around them. . .and something else evil’s on board. Fiery, opinionated and quick to react, can they make a truce long enough to throw the devil off the train?